After a long battle with depression, Randy Hubbard Parker, son of Simone G. Parker was found dead in his Atlanta apartment this past weekend. The Fulton County Atlanta Medical Center lists the cause of death as a suicide. Simone G. Parker, wife of Rap legend KRS-One sites “severe depression” as the motivating cause for Randy’s sudden death. He was 23. It is unfortunate how the youth of today has so much pressure with fitting in but not to mention if your brother or sister was a cerlebrity. The overall pressure that pust on an individual is unheard of……. I tragic incident has happen in HIP HOP and I would like to say my pryaers goes out to the legend himself and his family . KRS-ONE for his uden passing of his brother. 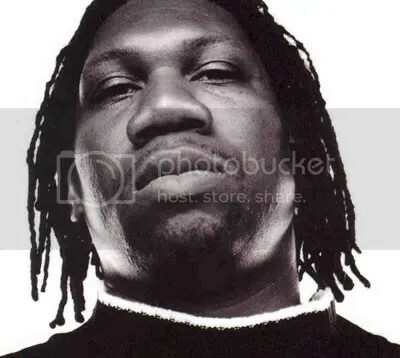 We respect your privacy .. we love what you do for us in your music…..
You are currently browsing the archives for the KRS-ONE category.